"Shri. V.K. 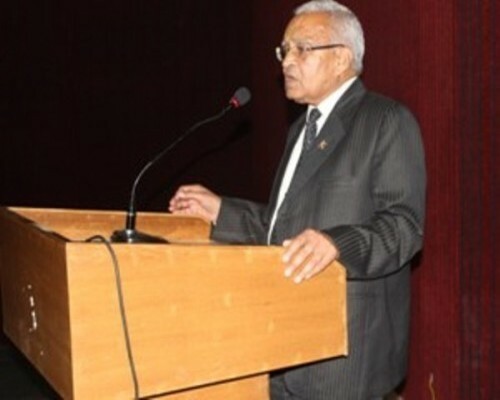 Maheshwari , Former Registrar , Nainital Highcourt. Sir has delivered a guest lecture on the topic- ""Judicial Examination :- How to Prepare on 3rd April 2019. Guest Lecture was organised by Siddhartha Law College ,Dehrdaun UK."